Gaming Heads has opened up pre-orders for their Tomb Raider III: Adventures of Lara Croft Statue. 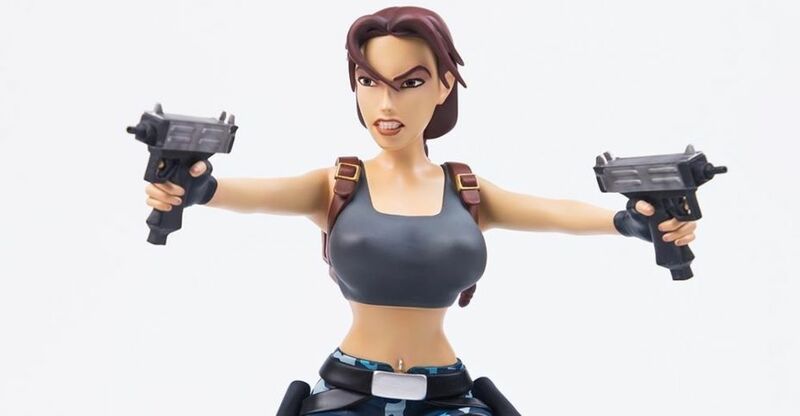 This is the second release in their Lara Croft series, which will span six statues from her entire video game collection. The first Lara Croft Statue was revealed back in March. The new statue stands about 12″ tall and is roughly 1/6 scale. There will be a Regular Edition, an Exclusive Edition, and a Collective Edition. With the Exclusive Edition, you get a set of interchangeable arms holdign a shotgun. The Collective Edition is an unpainted version of the Exclusive Lara Croft. The Tomb Raider III: Adventures of Lara Croft Statues are priced at $299.99 each. 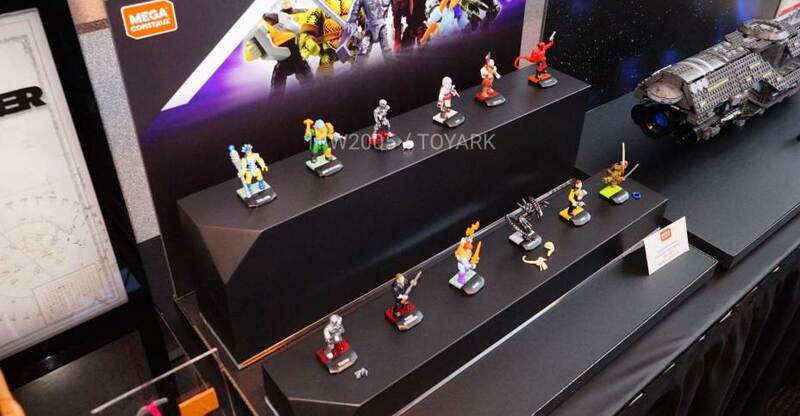 Look for them to be released in the second quarter of 2019. Get the pre-order links, photos and details after the jump. Three new Lara Croft statues have been revealed by Gaming Heads. 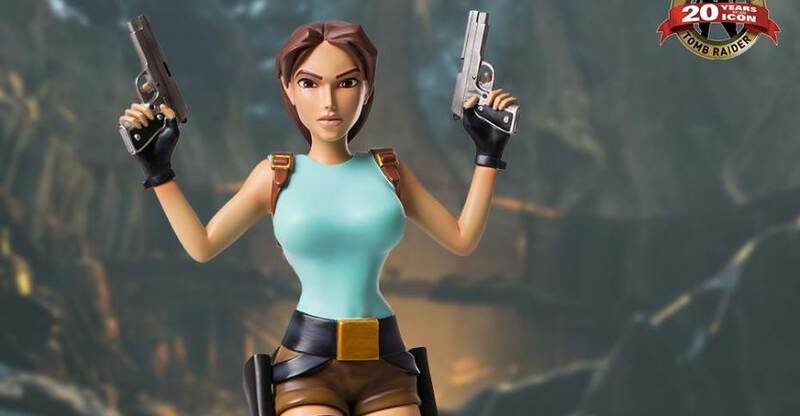 These new collectibles are based on the classic versions of Tomb Raider. The three editions are the Standard Edition, a Gaming Heads Exclusive Edition with extra pieces, and an unpainted Collective Edition. Each 1/6 scale statue stands about 14″ tall atop a themed base. These are being released to celebrate the 20th anniversary of Tomb Raider. Each version is priced at $279.99. They are expected to be released in the third quarter of 2018. After the jump, you can find pre-order listings for all three statues, as well as full details and over 100 photos provided by Gaming Heads! You an pre-order the figure now at Big Bad Toy Store or Entertainment Earth, for $139.99. It’s scheduled for an April 2016 release. See the photos after the jump. Gaming Heads has just revealed a new Lara Croft Statue. The statue is based on the fantastic Tomb Raider reboot, for the Xbox360 and Playstation 3, from earlier this year. Dubbed the Lara Croft Survivor Statue, Gaming Heads left no detail unturned in the creation of the 20″ tall statue. Coming in both a standard and an exclusive version, the statue is due for release in the second quarter of next year. The standard edition is limited to 1,000 pieces and will sell for $319.99. The exclusive edition will be limited to just 500 pieces and sell for $339.99. The exclusive edition comes with a shotgun. Read on to check out a plethora of photos and even more info. The excavation has begun! 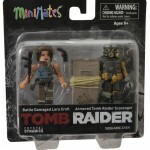 The first series of Tomb Raider Minimates, based on the latest game in the fan-favorite Tomb Raider franchise, has begun rolling out to stores, and we’ve got new pics of the specialty assortment and the upcoming Toys “R’ Us assortment! Check out the full gallery after the jump! Pick up the specialty assortment this month, and look for the TRU assortment in September!